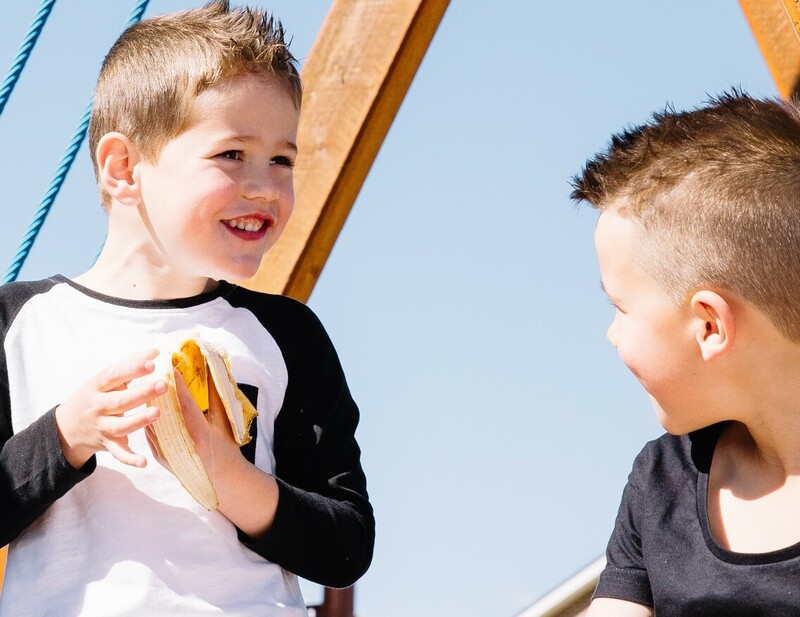 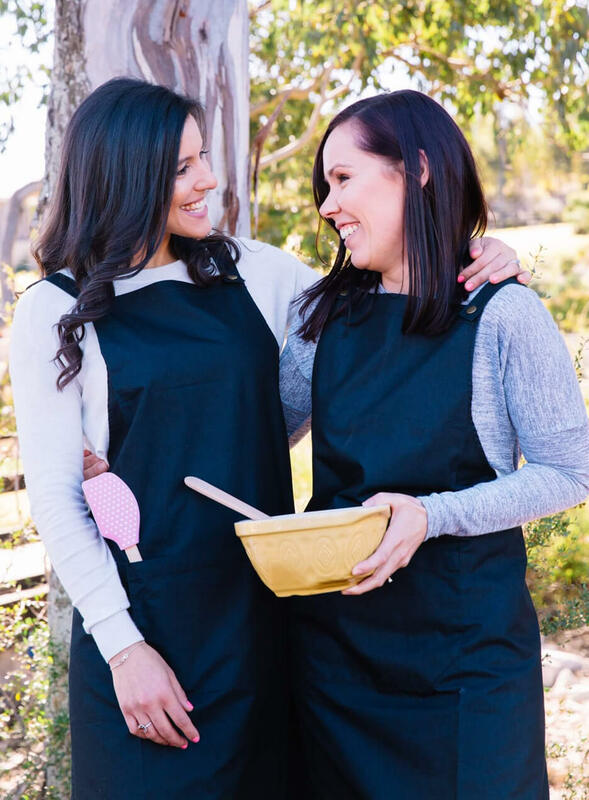 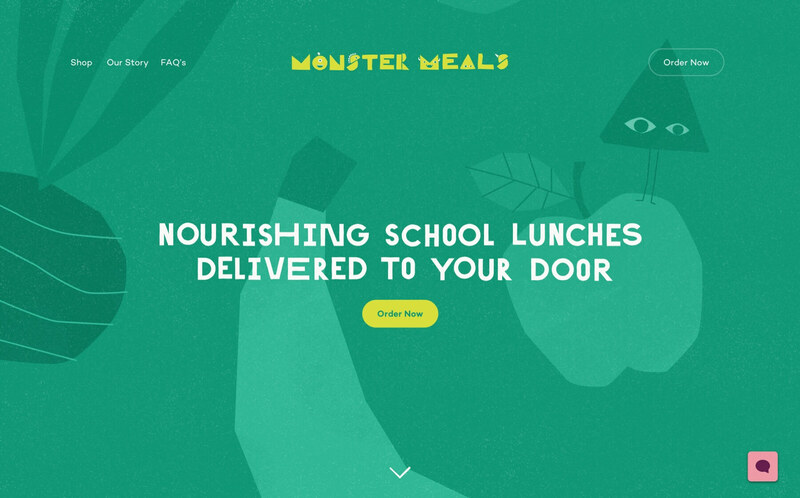 Monster Meals is a startup on a mission to make healthy food fun for school children. 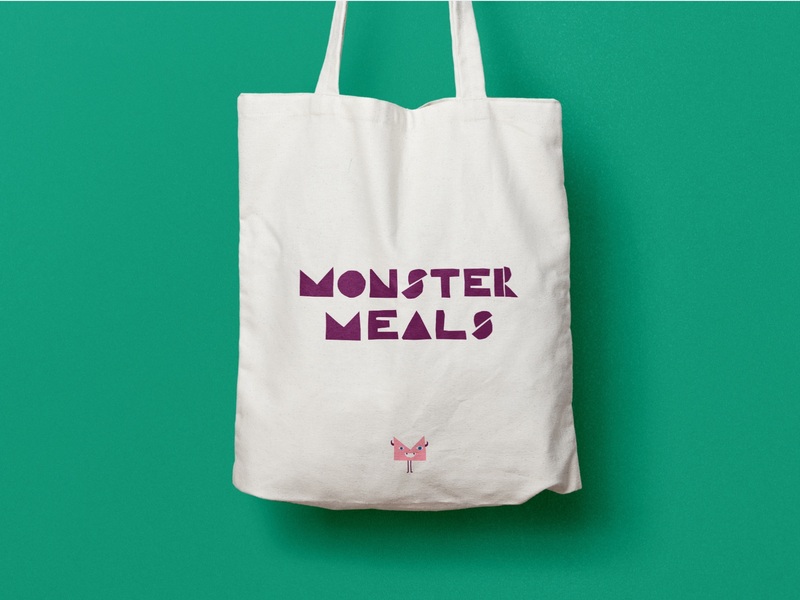 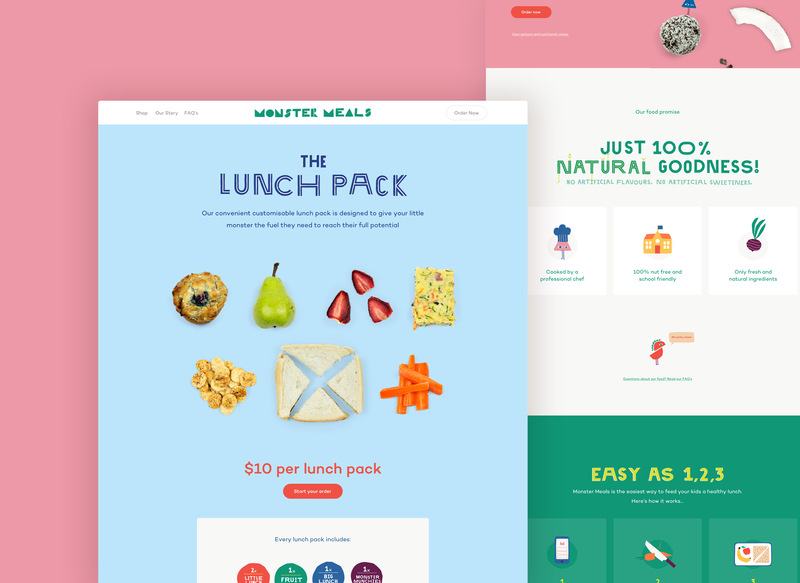 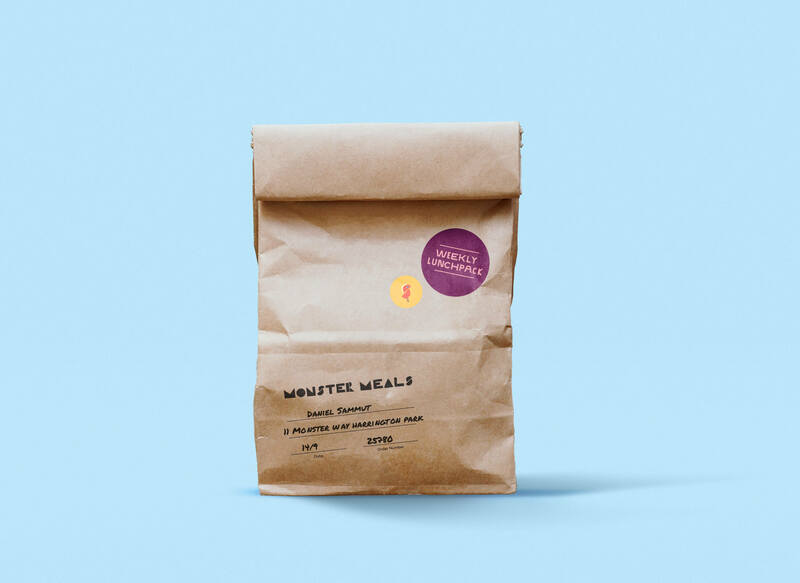 They offer pre-made lunch packs, making it easy for mums and dads to provide a healthy lunch. 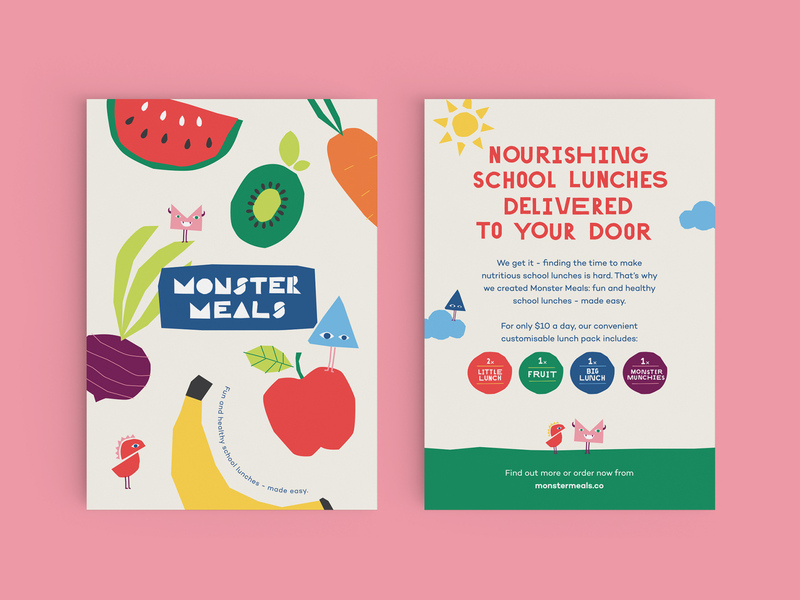 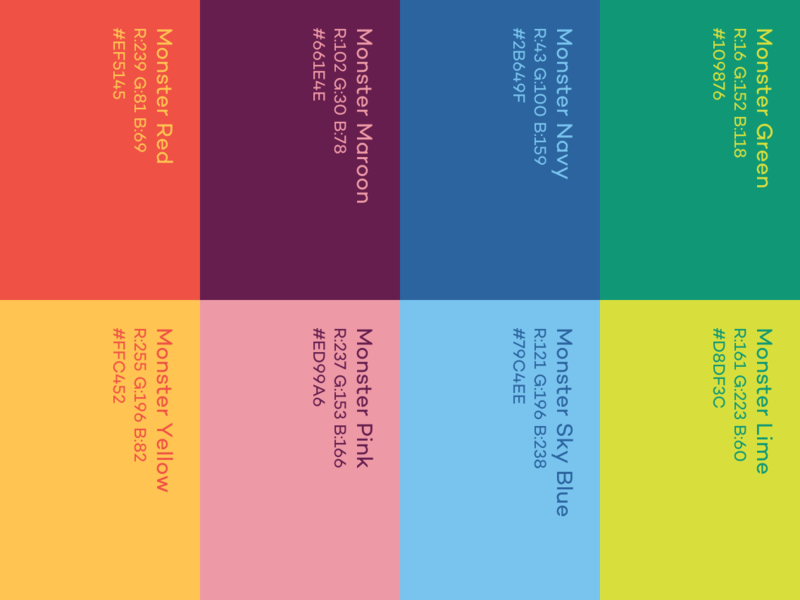 To help them launch, I designed a vibrant and playful identity and website, which embodied their fun personality.